Sure, the title of this post includes “in nursing”, however this content could really go for anyone. Because no one likes to get yelled at, right? I mean… as a child, I absolutely cowered in fear when I was yelled at by my father. And my mom… well, she took a different approach. The silent, deadly eyes. Oh, I shiver just thinking about it! 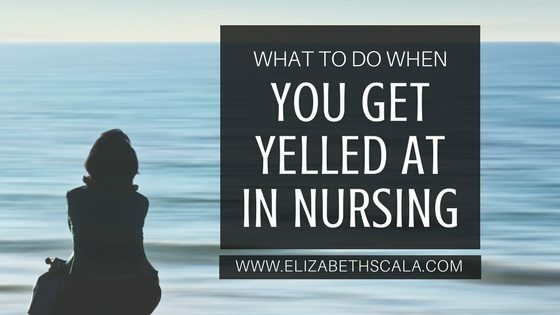 All jokes or family history aside, what do you do as a nurse when someone yells at you? Because, let’s be honest. In nursing… we all may experience a nasty yelling in our direction at least once in our nursing careers. Healthcare is people working with other people to help people. Tensions run high; emotions are heated. A yell -though totally inappropriate- may just happen at you. While I personally have not been straight out yelled at, I do believe that there are other forms of “yelling”. 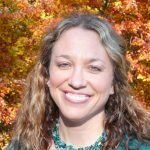 I want to address these and then we will provide strategies to help any nurse deal with these uncomfortable and unwanted behaviors. Email yelling. These days a lot happens online. So it could be email yelling, text nastiness, or even pager drama. Let’s just put this all into the bucket of online unwanted behaviors. Putting down. In a meeting, when a supervisor or peer says something that is outright disrespectful… that is just another way to put someone down. It might be in front of a group or behind closed doors- no one wants to be talked down to, that’s for sure. Nonverbal behavior. The eye rolling. Hands to hips. Walking away from. Shrugging with exasperation. Need I go on? We all know it and it makes others feel uncomfortable. Sometimes nonverbal dismissal can be even worse than getting yelled at! Passive aggressiveness. This can be bad! Harmful consequences can result. But guess what? I bet that this is one of the worse forms of yelling. That talk-behind-the-back, rude gossip type behavior. Oh, it’s bad. Please do not do it! OK. I think that is enough. Even as I type these words, my own physical body is feeling badly. Let’s move on to the solutions. I am sure that there are others, but why keep on beating the dead horse here?! Truth: It is Not Acceptable. I just admitted doing some of the above myself. And why did I do it when I did it? I was frustrated. Likely tired. I did not like the other person’s actions and so I reacted- probably without thinking. I was young, immature, and unable to handle my own emotions. I could go on and on. But the point here- we never know what another person is TRULY experiencing. They might be totally stressed out from a fight at home and simply bringing that to work. Not good and I do not condone it. But sometimes, we do need to give the “yeller” the benefit of the doubt. You cannot own another person’s actions or behaviors. That is right. You cannot take on what another person does. That is on them. And as much as it hurts or does not feel good or is completely unprofessional or unacceptable… they did the yelling. Not you. And the more that we focus on the yeller, the more we give them power. So, sure they need to be held accountable for their actions. But you can only do so much (as it speak to their supervisor or write it up). Once you have done what you can, it is then out of your hands. Stop focusing on it and move on. Pause. Breathe. Do NOT React. I can speak to this because of something that happened to me this past year. A colleague I work with in an entrepreneurial fashion sent me a very mean email. I am talking about all caps email yelling. Using the F bomb and other curse words. It was belittling, off-putting, and outright disrespectful. What did I do? At first, nothing. In fact, I closed my email right up. I guess I wanted to act like it did not happen. Then, later that day, after the knot in my stomach and the lump in my throat wore off… I re-read it. Again and again and again. I read it to my husband. I typed up what I wanted to say back. I deleted it. And went to bed. The next day, I asked myself… What can I do about this? How can I continue to work with this person (since we still were and even are) having been screamed at in this way?? I was mortified. I did what I stated above. I breathed. A lot. And I did not react. The worst thing that we can do when we are yelled at (in any format) is yell back. That will not help anything at all. So I just breathed. And breathed and breathed some more. This is the reaction that the yeller does not want back. They likely are yelling at you to stir something up in you. Most cases, that is what they are expecting. A reaction back. And you need to stay calm. Whether you simply walk away. Or tell them that the yelling is upsetting to you. However you approach it- you have the power here. You need to stay calm and respond softly. Take Action. Then Let it Go. We got on the telephone. I did my best not to cry. I stayed calm and confident. I talked to this person about how I did not appreciate the email yelling. I stated that I was offended by the curse words and could not continue in a working relationship with this type of energy. This person heard me. They responded -not yelling, of course- and we came to an agreement. And since we continue to work with each other, I needed to let it go. I could not hold a grudge or carry resentment of them with me. That would only burden me- not them. Sure, I remember that this happened. Yes, I am on the lookout for these behaviors and keep my guard somewhat up. But I have never been treated this way by that person again. I certainly hope to never be yelled at by this person and will go through the same steps above if need be. That is right. You heard me correctly. Even the nastiest, most disrespectful, complete downright ugliness of mean… you can learn from it. If you want to. In the above instance, the email yelling was brought on by my own email to this particular colleague. When I finally calmed and we talked it through, I listened to what this person had to say (not yell). They described to me how my own words in a previous email were coming off as whining and making excuses. And you know what? I re-read my own words and this person was (gulp) right. Sure, they handled it terribly! Through the email yell that was sent to me they could have closed all communication down. But thankfully, through all of my own healing work and personal growth, I have come to realize that I can learn from every experience. I need to look at every single experience- even those where I feel beat up- with the eye of “How am I contributing here?” When I owned up to how I brought the yell on to myself… well, now we are A-OK and I have an increased sense of confidence in my own work. And you bet I will not “email whine” ever again. Have you ever been yelled at in the workplace? If so, what helped you to handle it positively? Have you ever learned from a “being yelled at” situation? Thanks for reading and feel free to share the post with a colleague or nursing friend. I agree with your premise. This forum is broad based and includes Email yelling. In my opinion Email yelling weakens the premise, it is detached, and speaks volumes about the perpetrator. It is very difficult to assess specifics of this topic out of context. There is an element of human nature that is difficult to factor in. Having been in health care/medical for 25+ years, there is a learning curve for interacting professionally with patients, staff, and the administration. When you master the skills you reference, truly master them, there is a tendency to make those around you uncomfortable. They will tend to test you and the games will become increasingly intense searching for an emotional response. This hunt for a weakness will intensify, I can assure you. This is a never ending process, even if you are able to gain their respect by acting in a positive manner. It is a must to “Let it go”. The topic makes me a believer in Karma. Thanks for your insight . . . Appreciate the feedback, Keith. Yes, emailing yelling is tricky since it is over the internet. 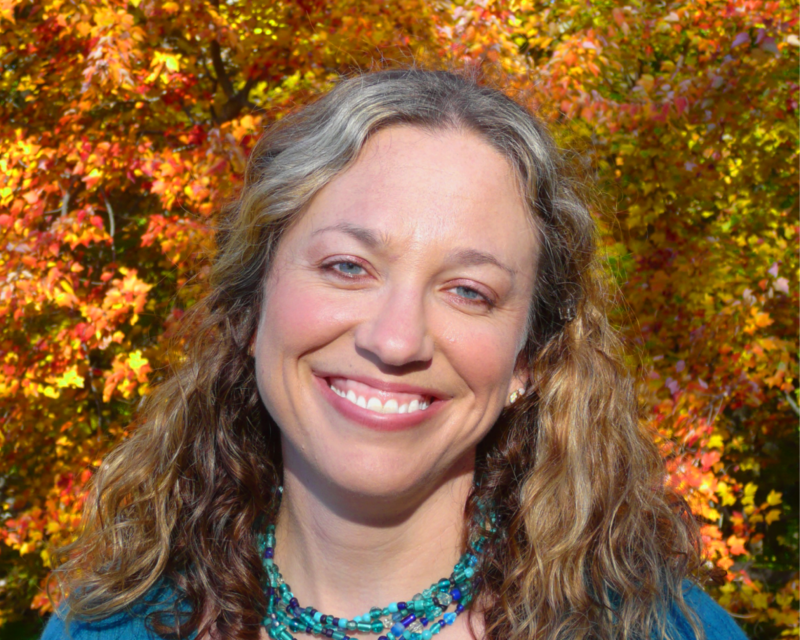 I agree that mastering communication skills does take time and practice… it truly is an art. Thanks for the comment. Glad to hear that you enjoyed the post!